Rolex testimonee Kathryn Bigelow. She is wearing the Oyster Perpetual 34. Though International Women’s Day has passed, in reality the recognition and celebration of females shouldn’t be limited to just a day alone. It doesn’t take a globally designated date to appreciate, encourage, and even hug the women in your life — a fact that Rolex understands well. Following a belief in human potential, continuous improvement and challenging boundaries, the watchmaker has long been associated with human achievement. Since the very beginning of the brand’s history, the first of Rolex’s long line of Testimonees was in fact a female — to be specific, Mercedes Gleitze, the first ever British woman to swim the English Channel in 1927. Today, as we remind ourselves that the celebration of women need not be limited to a particular time or place, we take a look at the trailblazing female Rolex Testimonees, all of whom have broken through the glass ceiling in their industries, paving the way for future generations to follow. 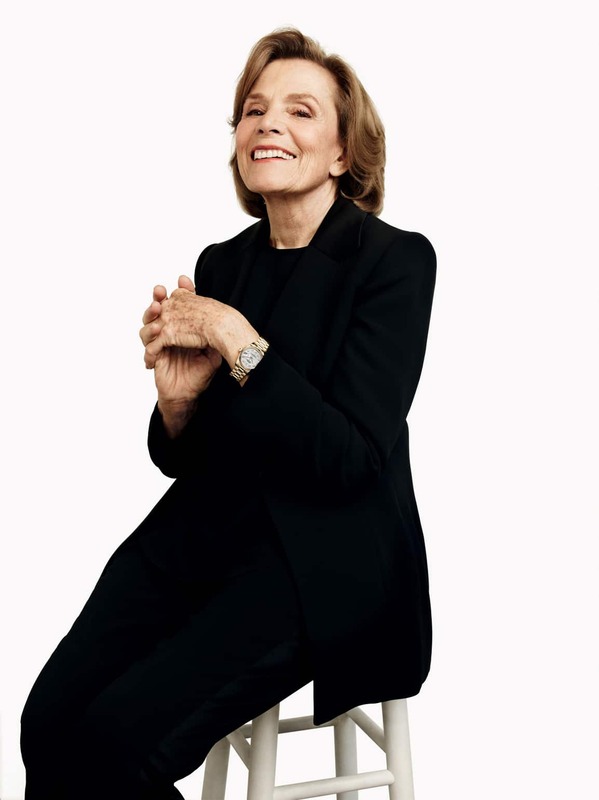 Sylvia Earle, Explorer, Women’s Campaign studio shoot in San Francisco, California, October 26, 2016, wearing the Datejust 31. An adventurer at heart, female Rolex Testimonee Sylvia Earle is not only a globally renowned marine biologist, but has also been recognised as a pioneer of ocean exploration for over four decades. While we know her as Sylvia Earle, she has been featured in internationally acclaimed publications such as The New Yorker and The New York Times as “Her Deepness” — a reference to her commitment to the oceans and their vulnerable ecosystems. Rolex follows a concept of supporting exploration, conservation, the arts and achieving your greatest potential — all of which are values Sylvia Earle holds close to heart. In 1970, she led the first ever all-female expedition to live and work underwater, wearing — of course — her Rolex. Chris Evert, Tennis, Women’s Campaign studio shoot in New York, USA, May 18, 2017, wearing the Oyster Perpetual Day-Date 36 M118205F-0107. Female Rolex Testimonee was only 17 when she made her Wimbledon debut in 1972, an impressive feat for a girl at such a tender age. Since then, she has brought home eighteen Grand Slam singles titles, and a whopping record of 90 percent career winning percentage. Though she retired in 1989, today she remains a trailblazer, planting seeds of inspiration amongst the next generation of athletes and aspiring tennis stars. Chris Evert has been wearing a Rolex for almost 30 years — to the point where she considers the timepiece almost an extension of her, and a reflection of all the different stages of her life. She compares being a Rolex Testimonee to being in an exclusive club of excellence. Not only is it about being part of a group of the most successful, but it is also about having the best sportsmanship, behaviour, class and integrity. Lydia Ko, Golf, Women’s Campaign studio shoot in Orlando, Florida, USA, January 16, 2017, wearing the Oyster Perpetual Datejust 31 M178343-0011. Another 17 year old success story. At only 17, Korean-born New Zealand professional golfer Lydia Ko made sporting history, by becoming the youngest ever World’s No.1 in golf. Here’s the best part — she broke the record of any gender, not just females alone. 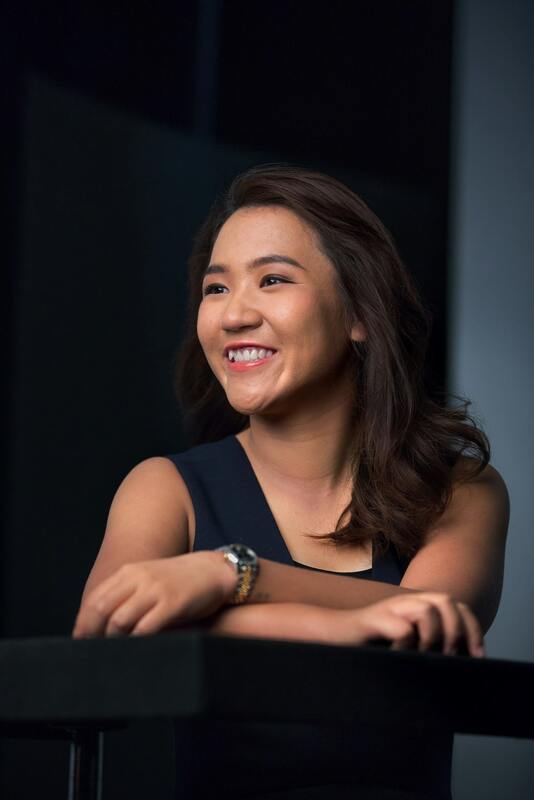 Maintaining her spot as top-ranking amateur golfer for a record of 130 weeks before turning pro, she was also listed as one of Time Magazine’s 100 most influential people. The young female Rolex Testimonee says her Rolex reminds her of when she won the highly-coveted title, of ‘Rolex Player of the Year’. It’s more than just a timepiece, but also a benchmark for the level of greatness she aspires to maintain in every step of her golf career. She is wearing the Oyster Perpetual Yacht-Master 40. In these changing times, the Academy Awards is beginning to witness more diversity amongst its annual awardees. Amongst the honourable talents unveiled each year, one holds particular significance. Known for her command of visual narrative, tenacity and usage of subjects that provoke change, Kathryn Bigelow is the first and only woman ever to have won an Academy Award for Best Director. Famed for timeless visual depictions that reflect society, her films have had a huge impact on redefining the landscape of cinema today. A renowned figure in film, Kathryn shares a strong relationship with the Rolex brand. The watchmaker continues to strengthen ties with exceptional individuals including Kathryn, along with organisations, serving as more than a timepiece but a source of support for those who continue to challenge the world through film. To find out more about Rolex watches and Testimonees, visit rolex.com.